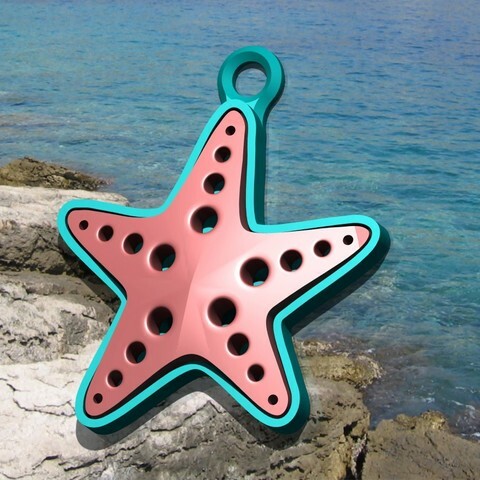 Cute charm of a starfish! Make your own charms or create a unique gift! It can be used as a charm for your necklaces, bracelets, key chains, ornaments for you planner ... everything you can imagine! There are three different models of stars and you can change them! Check our page for more bookmarks and cute supplies ideas and feel free to suggest us new designs on comments !! We have new designs every week! Stay tuned and follow us !! 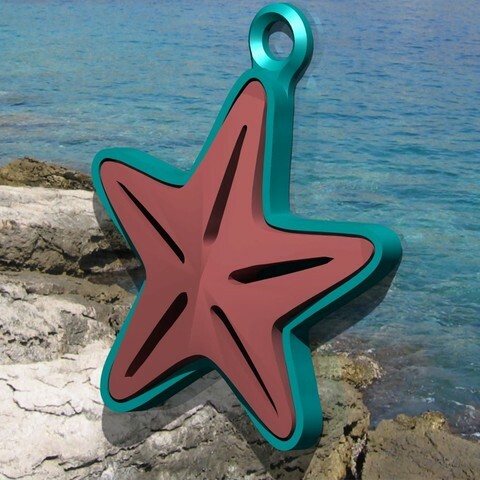 a beautiful Sea star pendant! You can use it as a pendant, bracelet, keychain, ornament for your calendar or notebook ... anything you can think of! There are three different models of stars and you can exchange them! Visit our page for more bookmarks and super cute stuff! Leave us a comment with your ideas and we will do them!